The United States Naval Air Station, Quonset Point, RI, originally built as a Neutrality Patrol Seaplane Base, eventually became a unique and fundamentally important asset to the American armed forces. In World War II, more than one half of all U-boats sunk by U.S. aviation - including the first two - were destroyed by Quonset-trained shore and carrier-based squadrons. In the years following World War II, Quonset remained a premier industrial naval air station, sending squadrons or overhauling equipment for us in the Korean, Vietnam, and Cold War conflicts. 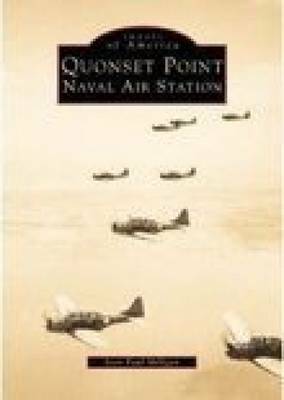 For thirty-four years and through four wars, the Quonset Point Naval Air Station stood proud and tall on behalf of the United States military.